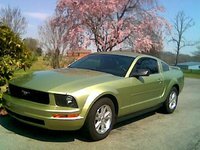 CarGurus has 1,131 nationwide Grand Prix listings starting at $1,250. Few changes were made to the 2006 Pontiac Grand Prix, a mid-size sport sedan that touts its versatility as a family car and road performer. The GTP trim is gone in 2006, taken over by the simple GT name. Base Grand Prix has a 3.8-liter, 200-hp engine. The GT gets the supercharged 3.8 at 260-hp. If that isn't fast enough for you, the 5.3-liter, 303-hp V8 in the GXP should satisfy. The somewhat outdated 4-speed automatic overdrive is the only transmission available. A Special Edition Package is offered in the 2006 Grand Prix GT, which basically adds more performance features, such as ground effects, bright exhaust tips, alloy wheels, body-colored grille, and a restyled center console. The GXP is definitely aimed at the driving enthusiast, who wants speed over practicality. Equipped with standard ABS, traction control, TAPshift, and stability control, it is also supposed to improve fuel economy by dismantling four of its eight cylinders when the car is simply cruising. ABS and traction are also standard on the GT, but an option on base models. OnStar is standard across the lineup, as is power windows and locks, air conditioning, a driver's information center, and fog lights. 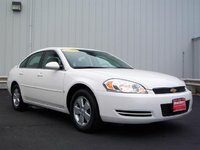 Add-ons include the favorite heads-up display, heated seats, and a sunroof. An already large trunk can be expanded by folding down the rear seats and the front passenger seat. 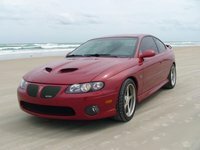 GXP power is fun, agree 2006 Grand Prix owners. Though they say its steering can have excessive torque pull and the ride can feel rough, the pickup and takeoff are unsurpassed. 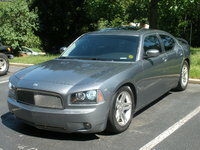 Drivers love the style of the Grand Prix, though agree the interior plastic downgrades the overall look. Handling is generally good, and all the standard features for a relatively low price are other standouts. Headroom is limited and rear legroom is only adequate for children if you're in the car for a long time. Though gas mileage is decent, gas consumption is quick. Some feel the 4-speed is inadequate for a sports sedan. 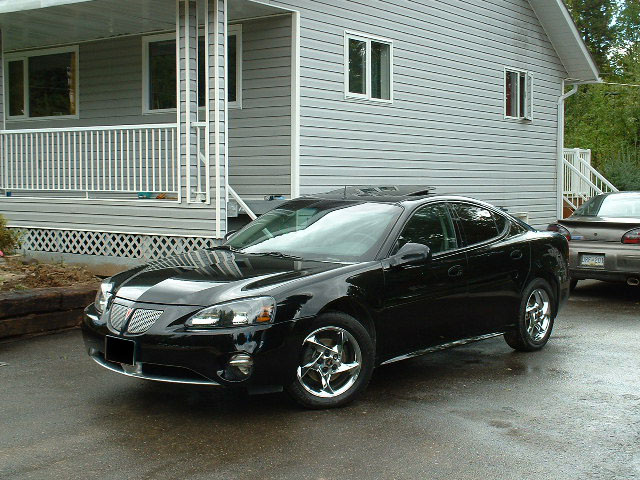 What's your take on the 2006 Pontiac Grand Prix? Guru9DNBD I HAVE A 1988 GRAND PRIX GT COUPE IT LOOKS MORE SPORTY THEN THE 2006 AND I LOVE THE CAR GOOD CAR LOT OF POWER !!!!! 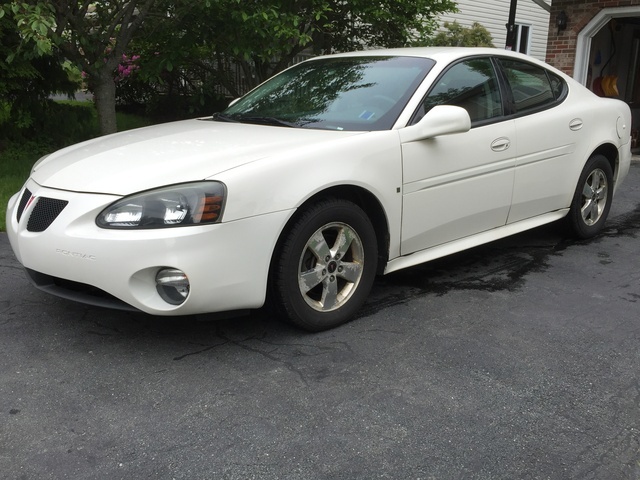 Have you driven a 2006 Pontiac Grand Prix?